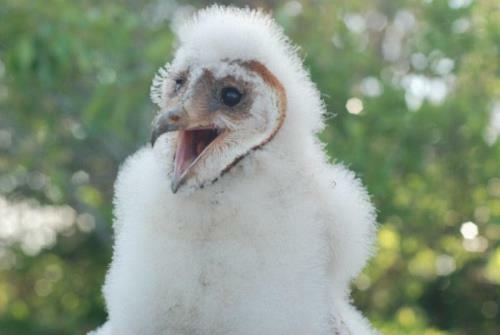 Details: After visiting our demonstration Barn Owl nest box, you will visit sites known for owls, play recordings of their calls and wait for a response or sighting. Limited transportation is available from 4 Vestal St. This program is meant for adults but children 8 and up are welcome to register with an adult guardian. This program will be cancelled and refunded in the case of rain. If the program is fully booked and you have a vehicle please call the office 508-228-9198 and we may be able to accommodate you. Pre-registration required.